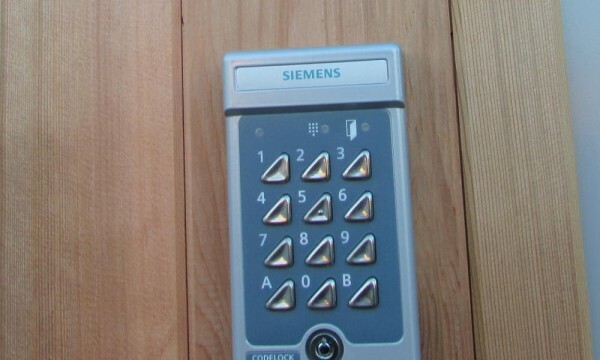 Security and Access Control - RG Stones (Buildings) Ltd.
R G Stones offer a range of measures to assist in keeping the occupants of your building safe. 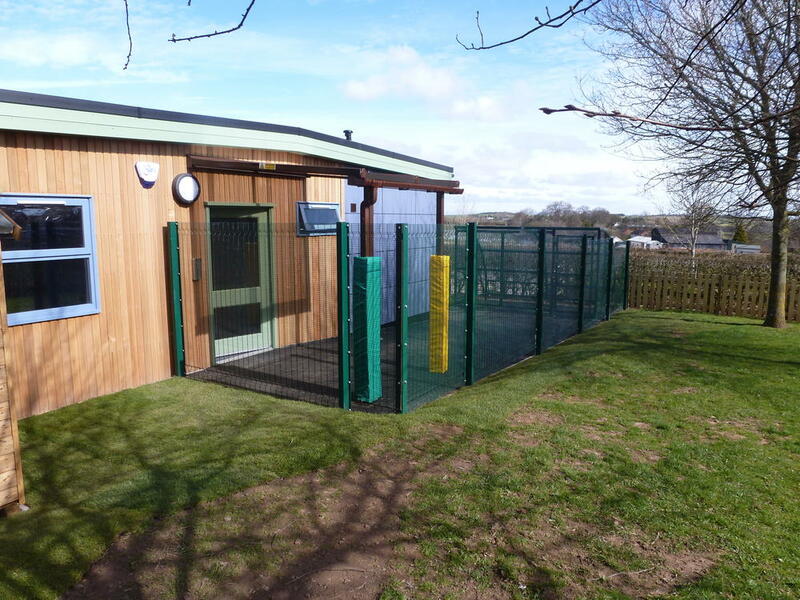 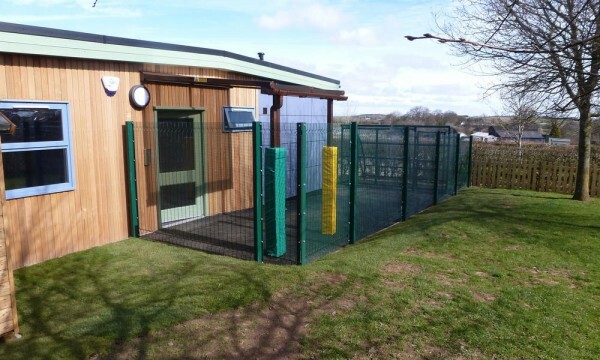 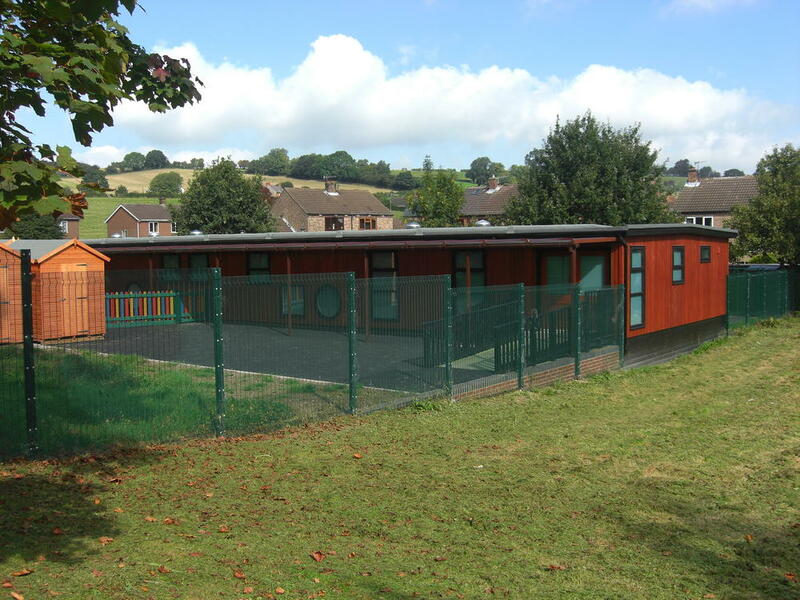 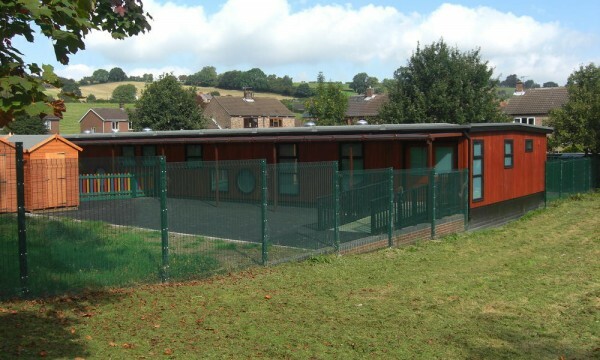 Close mesh anti-climb fencing can form an effective perimeter deterrent to unwanted visitors. 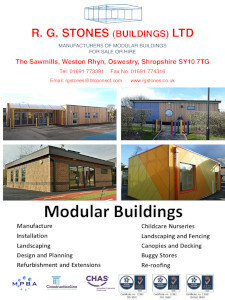 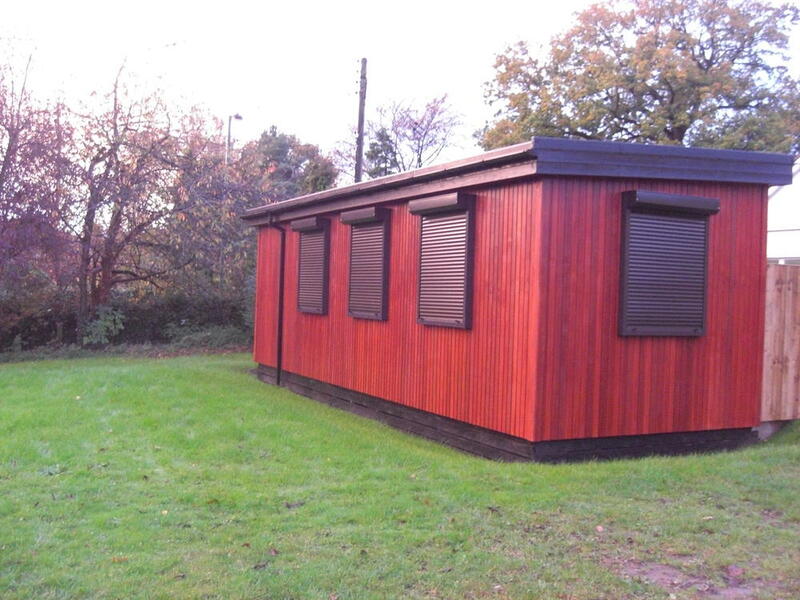 With a choice of colours it need not look out of place or unsightly. 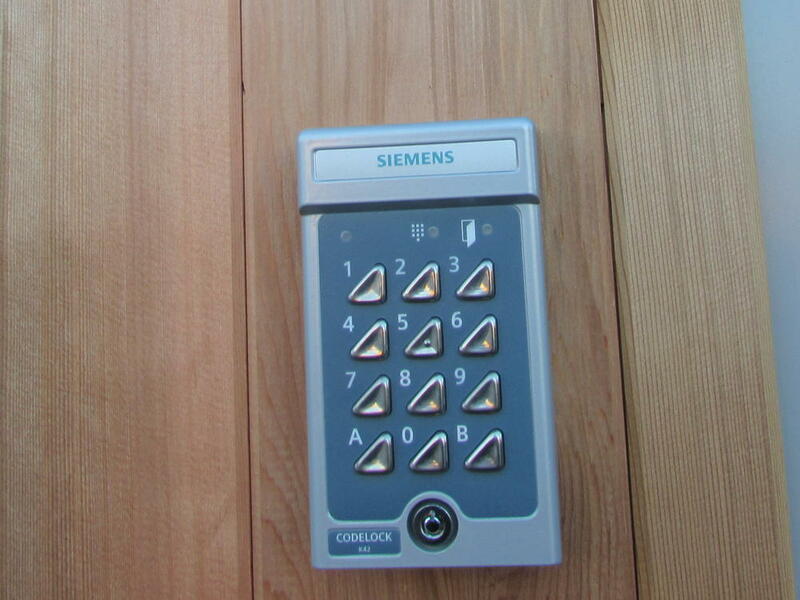 Intruder alarms can be independent or linked through to an existing security system. 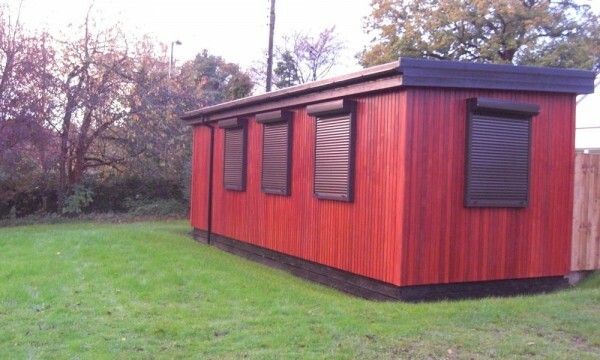 For extra security, we can install roller shutters in a range of colours.